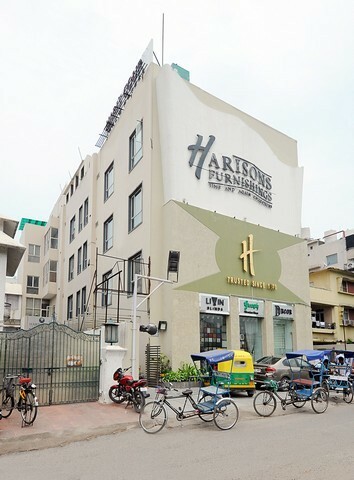 Located in the heart of the city, Haris Court situated at Ring Road, Lajpat Nagar is one of the 3-star boutique hotels in New Delhi that offer a comfortable accommodation for travellers of all types. 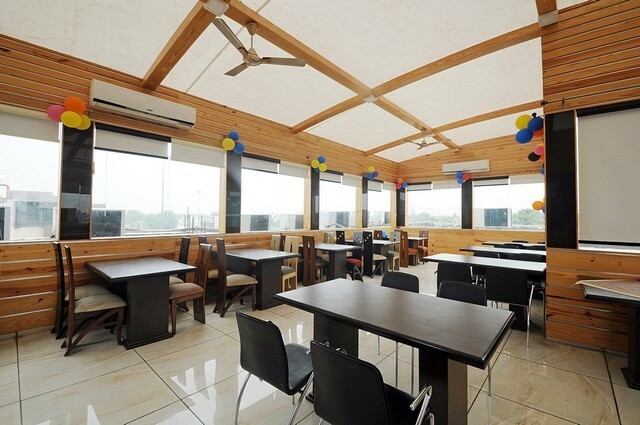 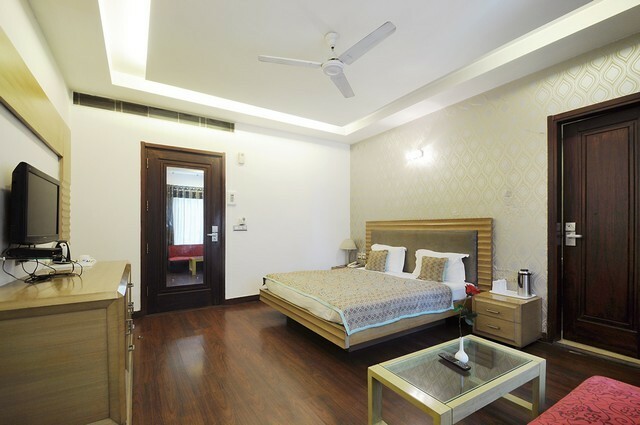 While close proximity to Moolchand Metro Station and some of the major commercial areas like Nehru Place, Jasola, Mohan Co-operative, and Okhla Industrial Area makes it an ideal location for business travellers, closeness to major places of attractions makes it a perfect accommodation for tourists. 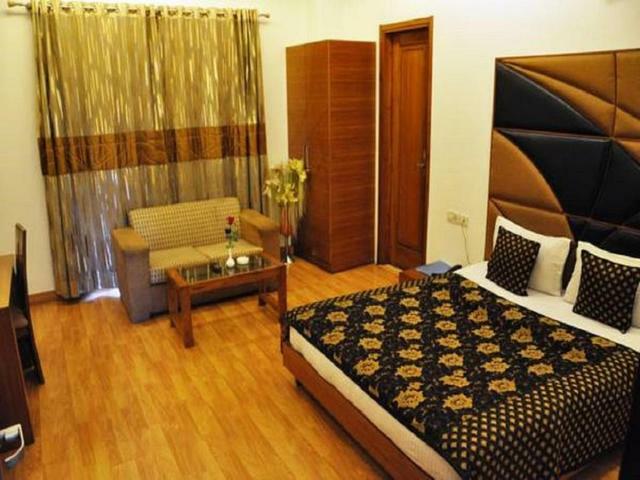 Your stay in this property which has 26 rooms to offer in the form of Sing Size, Twin, and Executive have in-room amenities like AC, LCD TV, mini bar, WiFi, refrigerator, attached bath with hot/cold water. 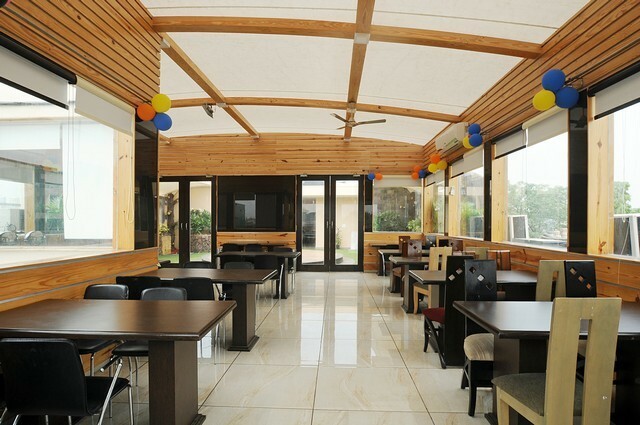 Guests can enjoy their dinner on the terrace restaurant while the property has a parking to offer as well. 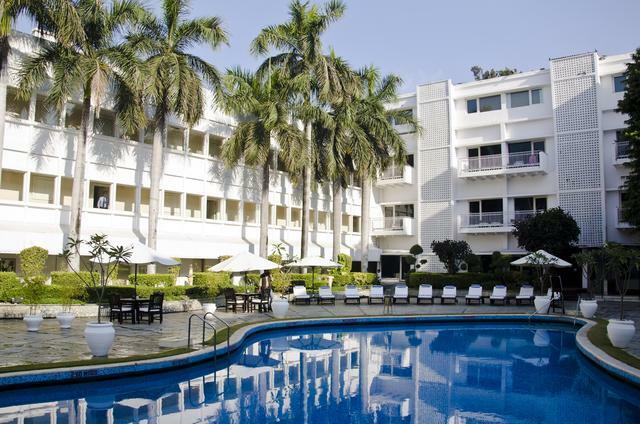 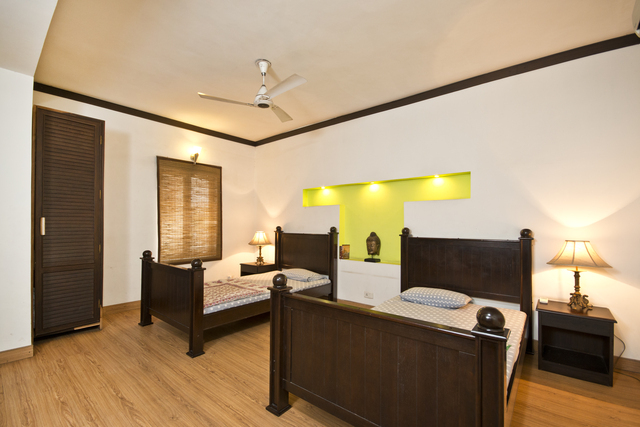 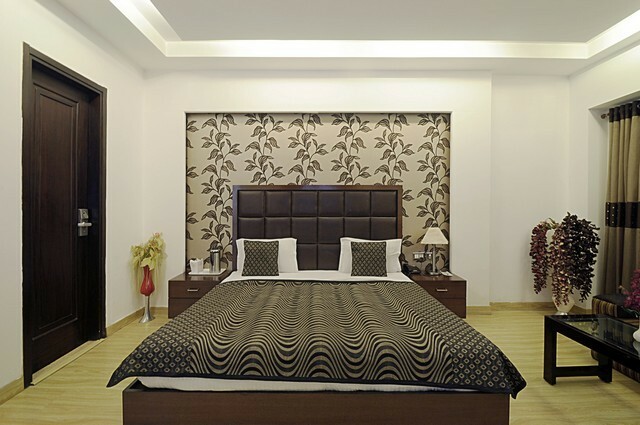 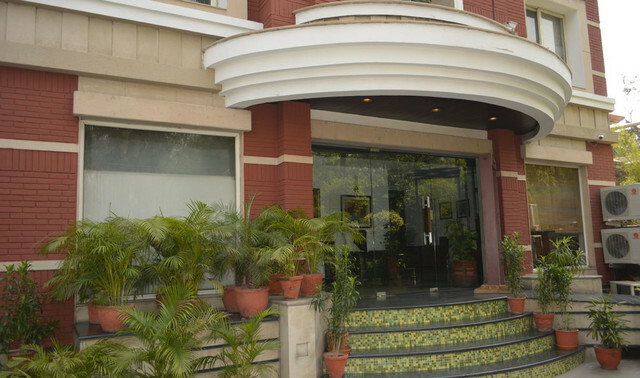 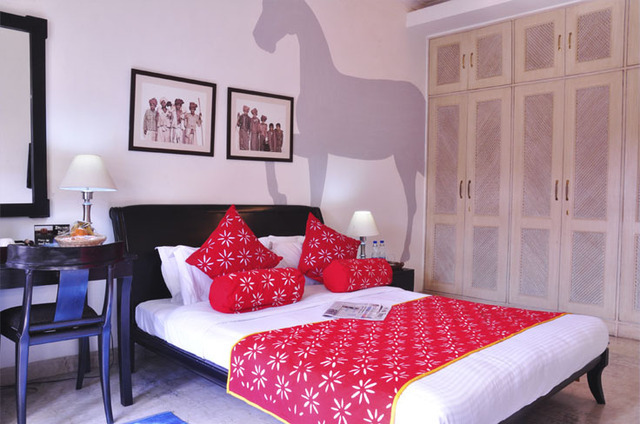 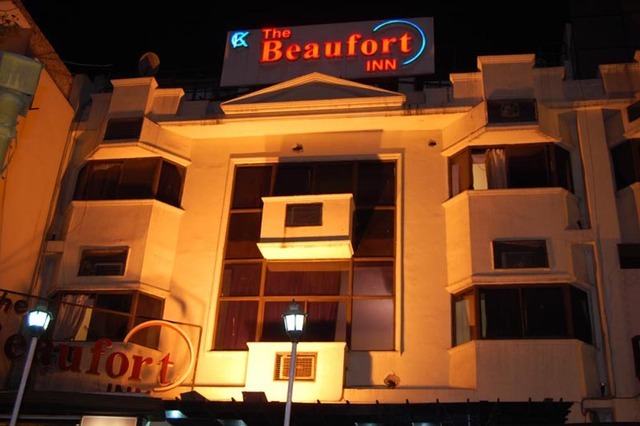 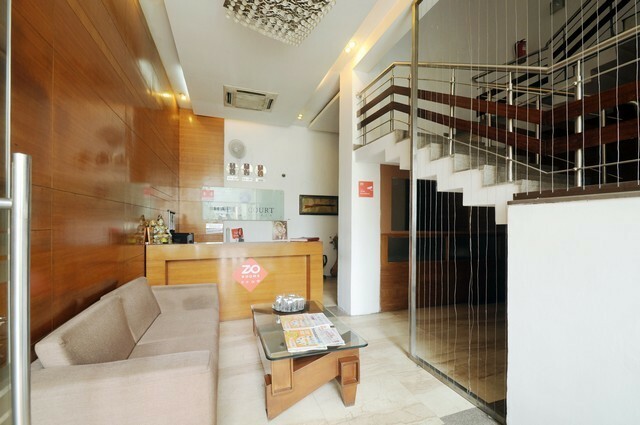 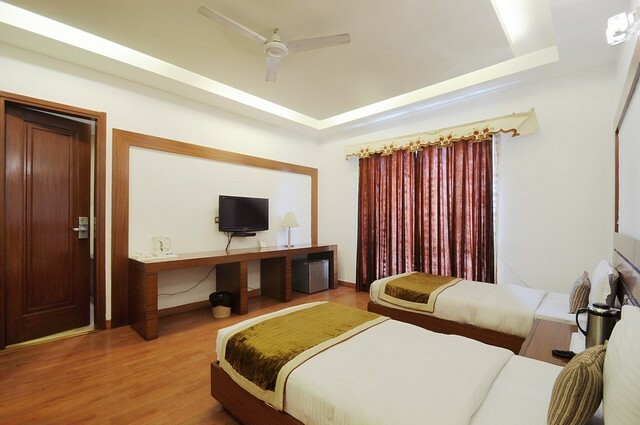 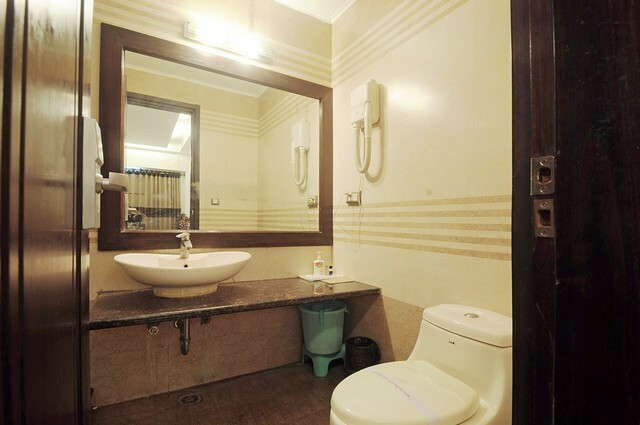 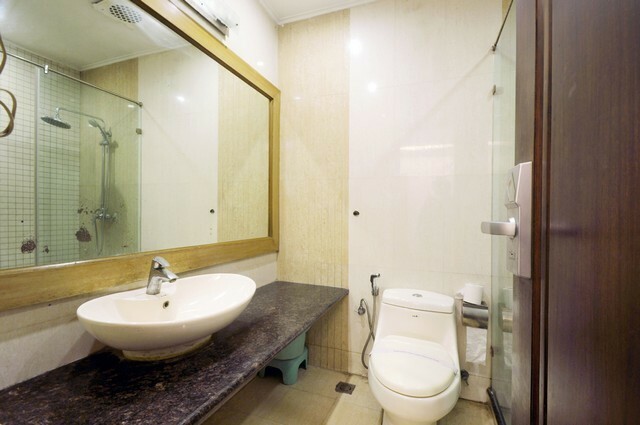 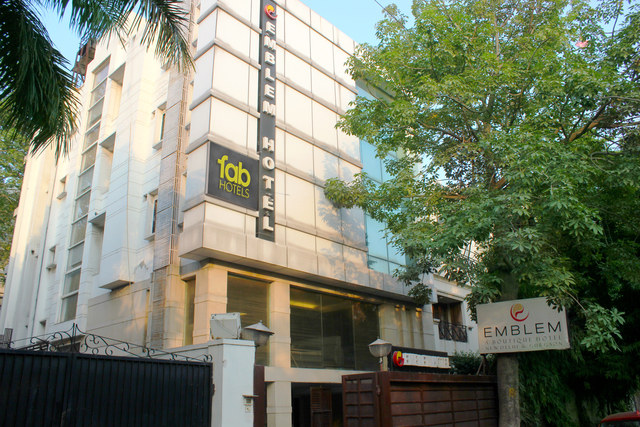 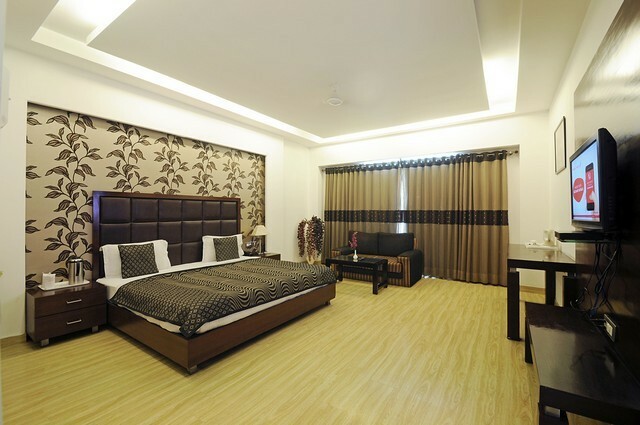 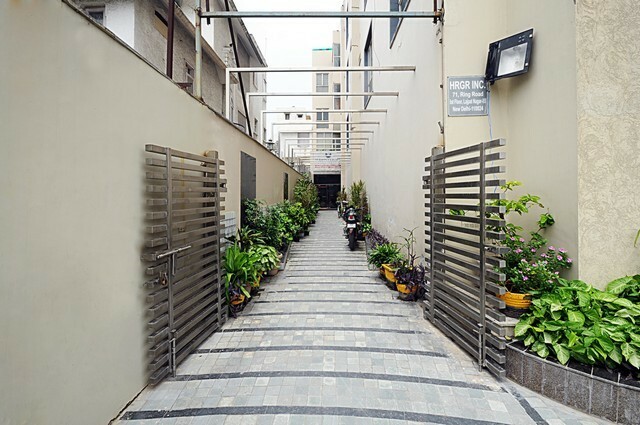 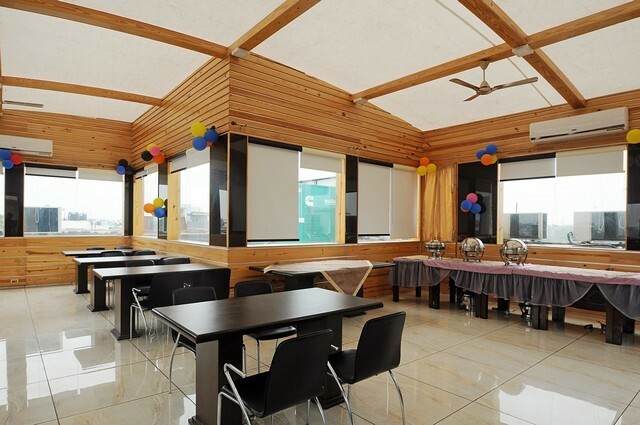 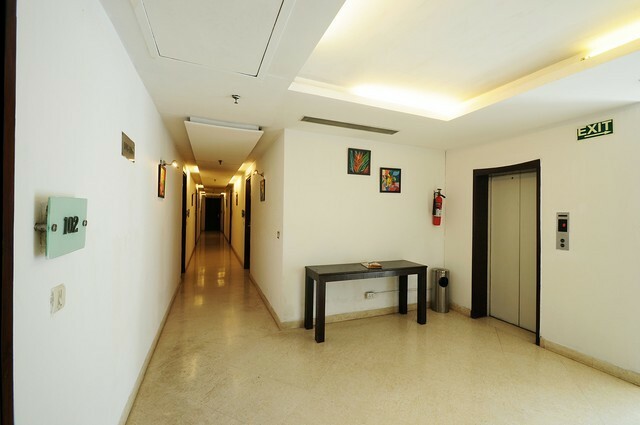 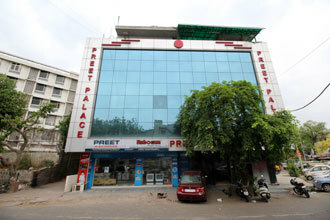 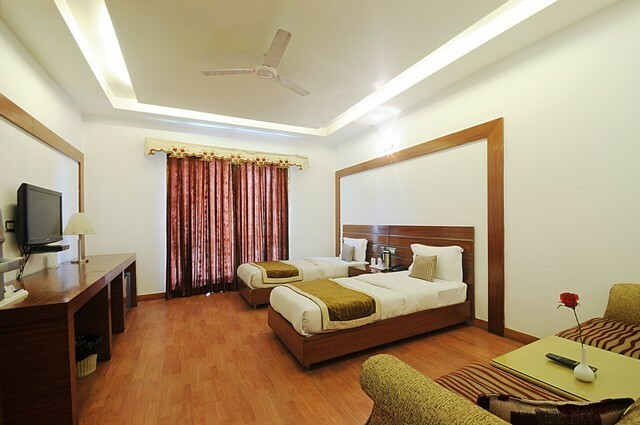 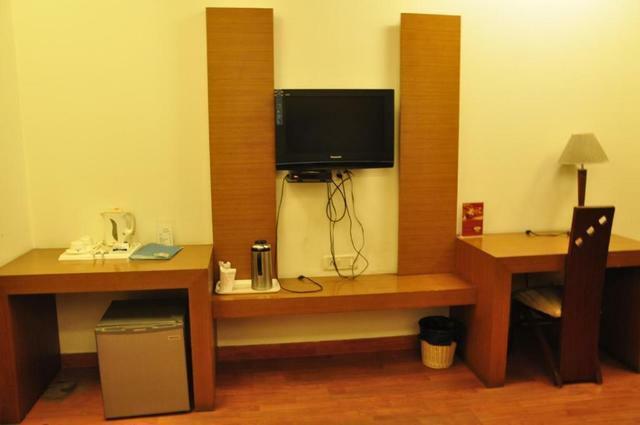 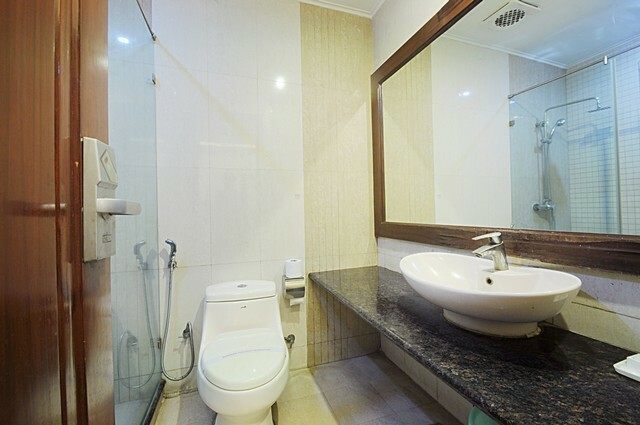 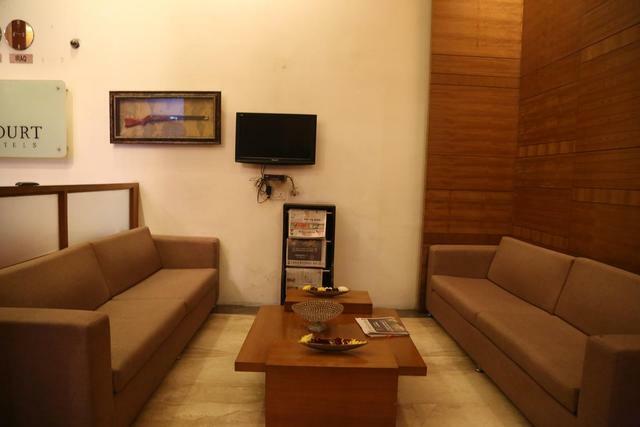 The hotel is easily connected to all parts of the city via Lajpat Nagar Bus Stand and Metro Station. 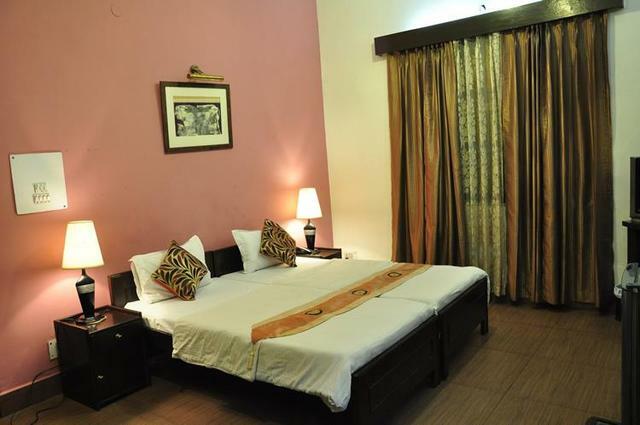 For a comfortable and relaxing stay, the hotel is equipped with all modern facilities for entertainment, 24-hour service, parking, laundry, and an electronic safe. 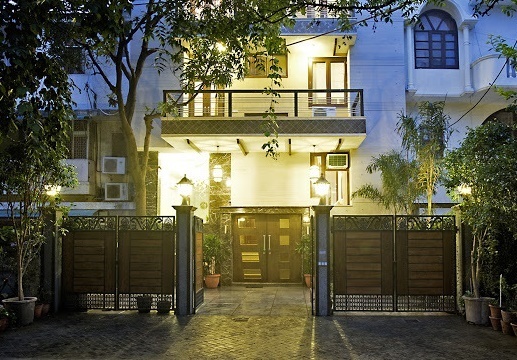 Delhi, being the nations capital with a vast history, offers visitors with a lot of places to visit and things to do. 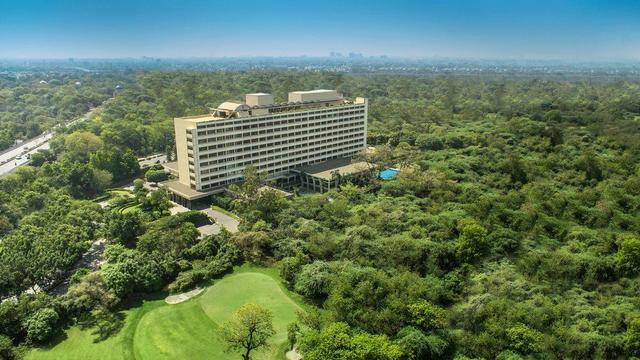 While India Gate stands as war memorials, other places like Qila Rai Pithori Main Fort, Shish Gumbad, Safdargunj Tomb, and Lodhi Era Fort stand as the reminiscent of the ancient heritage. 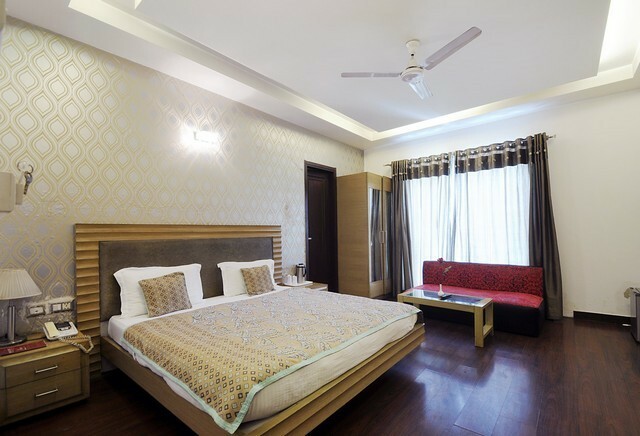 Apart from this, travellers have many more things to do in New Delhi like street-shopping at popular sites like Karol Bagh market, Gole Market, and others. 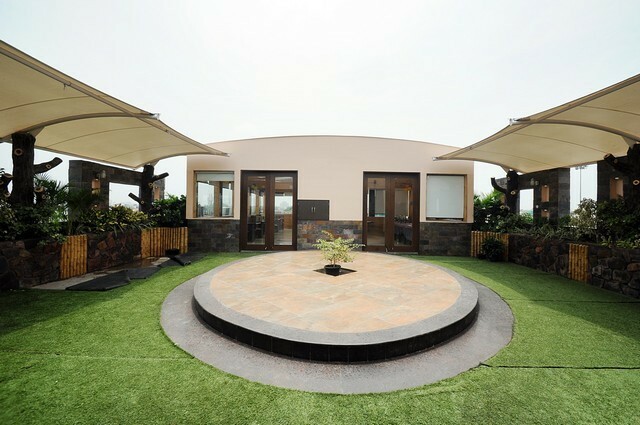 Visitors can also discover the marine life at New Fish Point Aquarium located at a walking distance.